Welcome to the Euphonic Studio Music Lessons Blog! Looking for information about our recording studio? Please click here. 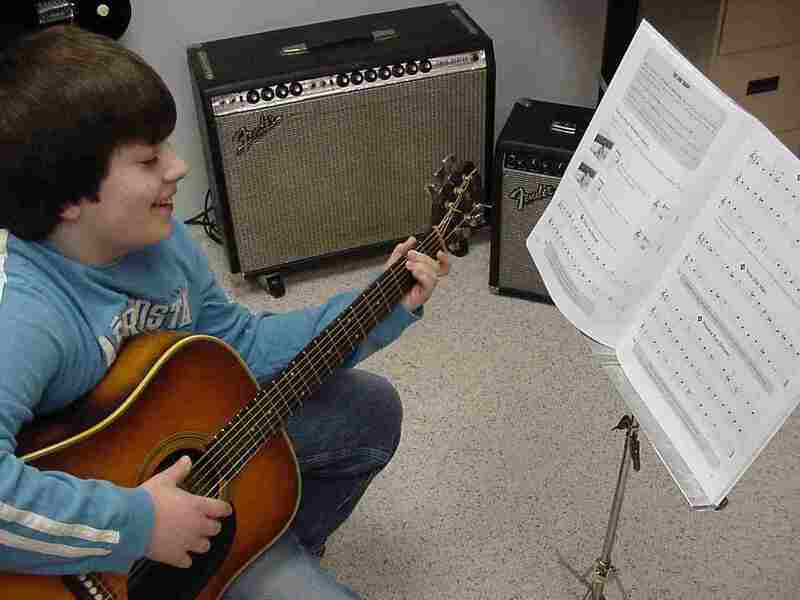 Now accepting students for guitar, piano, violin, bass and banjo lessons. Music lessons at Euphonic Studio are fun for students of all skill levels and ages. Our instructor, Bill Niemi, is a lifetime professional musician, teacher, composer, arranger, producer, recording engineer, studio musician, and Mid-America Hall of Fame inductee with 15,000 hours of stage experience over 12 years. He is a classically trained, seasoned performer with rock, country, and folk roots as well. Click here for more information. Please check out the links on the right (below on smart phones) for more information about our lessons, curriculum, and policies. Our environment is smoke-free, kid-friendly, relaxed and low-drama. We pride ourselves on giving our customers the best services we can at the best prices you will find. We want you to feel comfortable that this is a family-friendly place to do business, and we have many families who have rewarded our efforts with years of repeat business . Euphonic Studio will help you to unlock your musical potential and define and realize your musical goals. We have been teaching students of all ages and levels for nearly 50 years. Some of our students have had successes in competitions and musical careers. 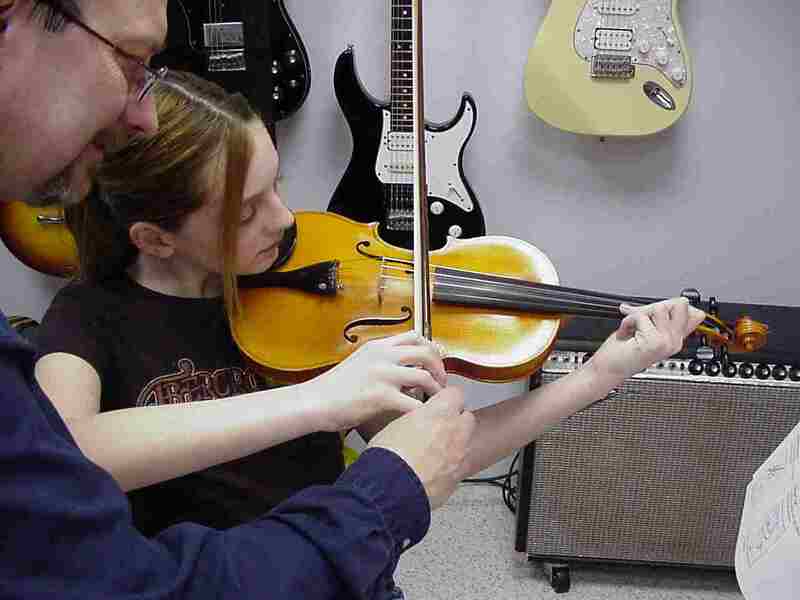 Regardless of whether or not you plan to compete or play professionally, music lessons are a lifelong gift that will keep on giving in the form of music appreciation, relaxation and stress relief, brain development, motor skills, and many other areas. 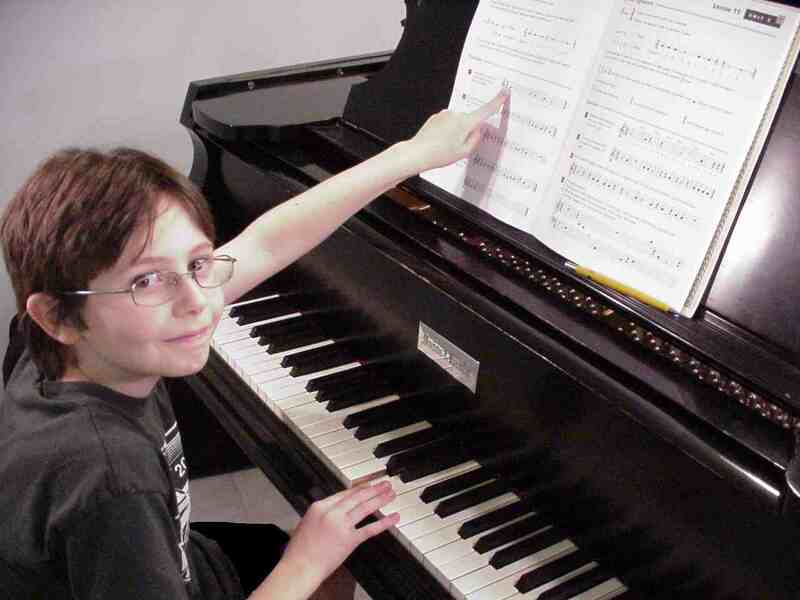 There is a lot of scientific information about the advantages of a music education, such as this Northwestern University study. Learning music theory is an integral part of our piano lessons. This gives you a broader understanding of musical concepts that apply to other instruments as well as enhancing your enjoyment of music. For those of you who would like to try music lessons at Euphonic but live away from the Cedar Rapids area, we are offering lessons on Skype . This is probably not a usable way for beginners to get started, but if you have some musical training already we can give it a try. It’s also an option for local students on bad weather days. We offer prospective students a free, no-obligation lesson which allows you the chance to meet the instructor, take a lesson on the instrument, review our teaching materials, look over our studio, ask questions, and get acquainted with our policies. Call 319-895-8002 to arrange an appointment for an evaluation music lesson. Welcome to Euphonic Studio! This is the recording and production part of our business. Our other business is a recording studio and production company. We help you create your recording with state of the art digital equipment, vintage professional rack gear, and specialty mics and preamps. We have honed our skills on a variety of recording equipment since we opened the recording studio for business in Minneapolis in 1979. Our Mason & Hamlin grand piano plus our Hammond A-100 with matching Leslie 251 gives you the keyboard sounds everyone else tries to copy (but you really can’t). 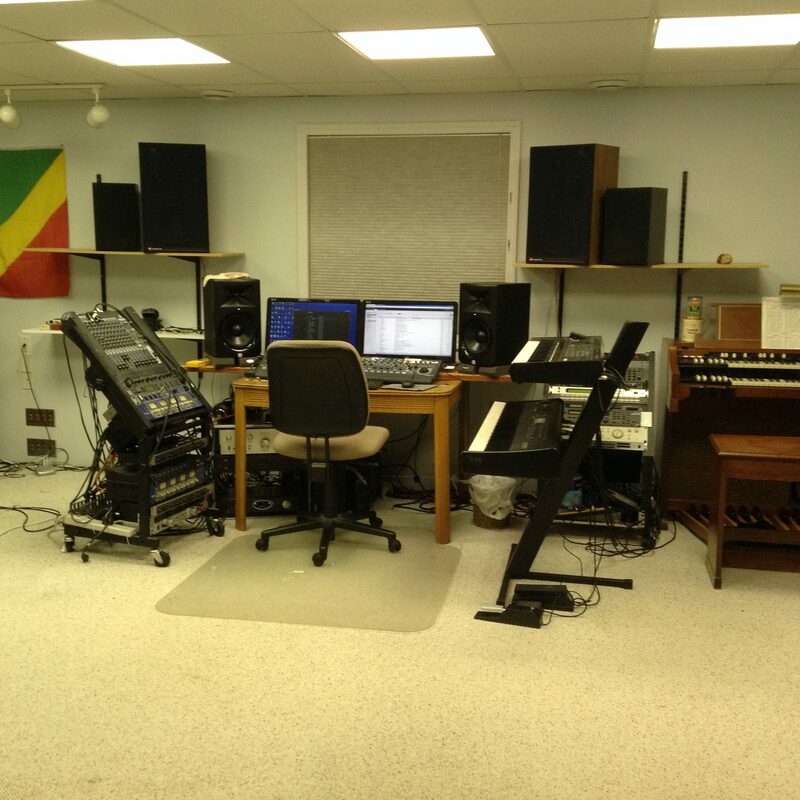 If you are looking for more information on our recording studio, please visit this link: www.euphonicstudio.us.